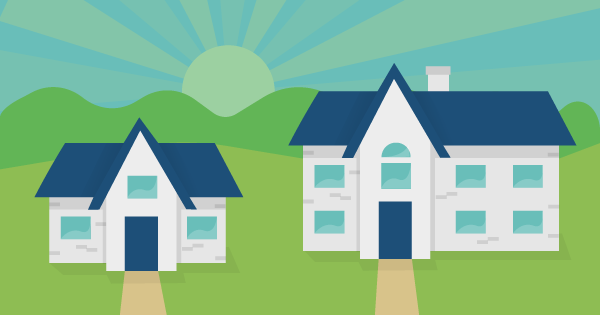 Your mortgage lender may tell you that you can afford a home in a certain price range, but they decide this based on evaluating your debt to income ratio within their guidelines. Since all your expenses are left out of the preapproval process you may be told you can afford a more expensive home than you truly can. For example, if you have 4 kids living at home, you may have more expenses than a family with no kids living at home. 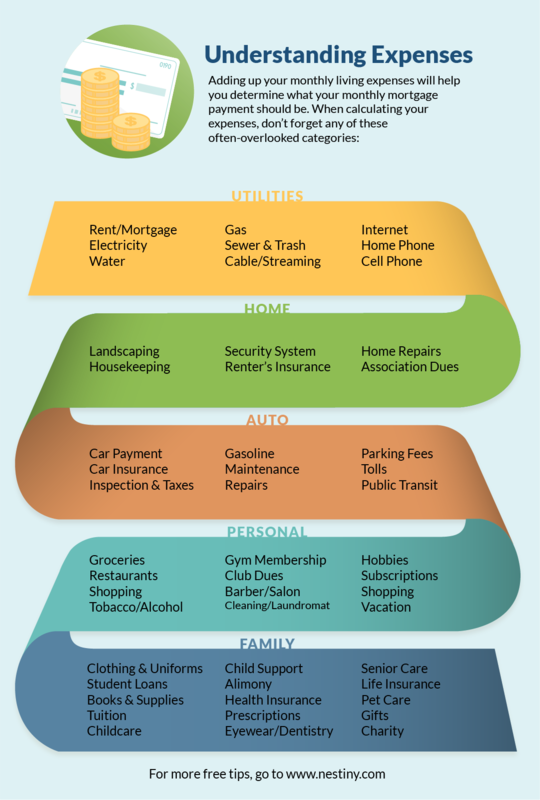 What do monthly expenses have to do with buying a home? 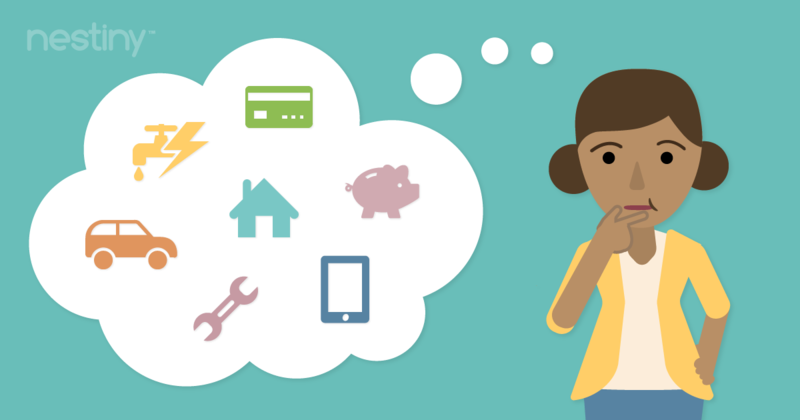 Understanding your monthly expenses will help you determine what monthly mortgage payment you are most comfortable with paying on a new home. Nestiny designed the True Affordability Tool™ to help you calculate how much home you can truly afford after all your expenses are taken into account. 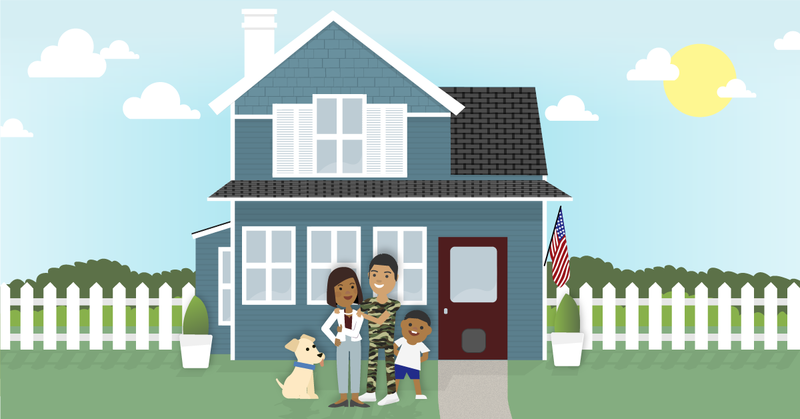 The True Affordability Tool™ is designed for you to thoroughly gain insight into your monthly budget so you can make an informed decision about how much home you can comfortably afford. If you are sincere in wanting to prepare for your home purchase, then you owe it to yourself to thoroughly examine your budget and current financial situation and plan for your future goals and expenses. 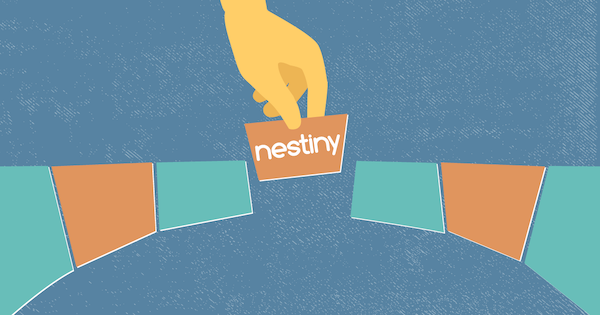 Nestiny's free interactive guide will help you itemize your expenses and decide how much disposable income you want left each month and which price range you would need to seriously consider to meet that need. Three price ranges categorized as Aggressive, Balanced and Conservative use specially designed formulas to help you figure out what you can comfortably afford. Then the ultimate decision is up to you.